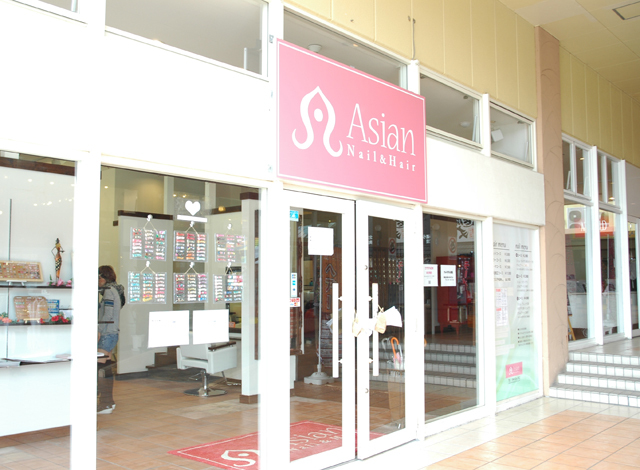 A salon which nail care and hair care are united. The hot salon located in Omotesando and Harajuku has finally opened in American Village in Chatan☆ We have all kinds of services to boost up your girl-power! 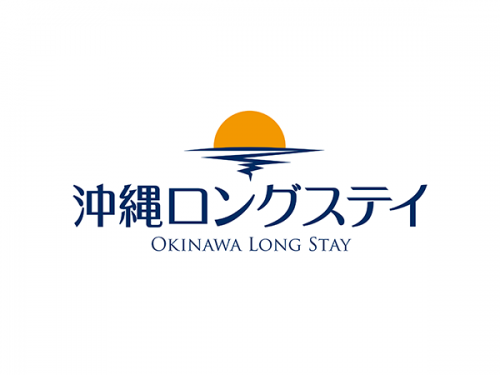 In Hawaii, a life-style called Vacation Rental where people stay in a furnished condominium for a long period is popular.Based on the concept of Okinawa long-stay, “Stay and Experience to Enrich Your Life”, we offer Vacation Rental of resort condominiums and vacation houses.We will offer services which make your long-stay in Okinawa more comfortable, meaningful, and irreplaceable. 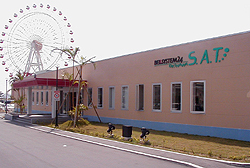 Also, we operate and manage an apartment and vacation house, which you have in Okinawa. We are accepting owners at any time. You can depend on us entirely! You can enjoy not only releasing fatigue of body, but also our full-course to heal all your body from head to toe! We can entirely care for body, feet, head, and hands. We can slowly heal your daily fatigue. Enjoy your time in luxury. 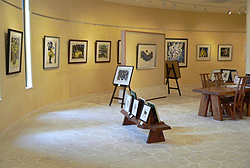 Of course, we can respond your request such as fatigued portion. Feel free to ask us. 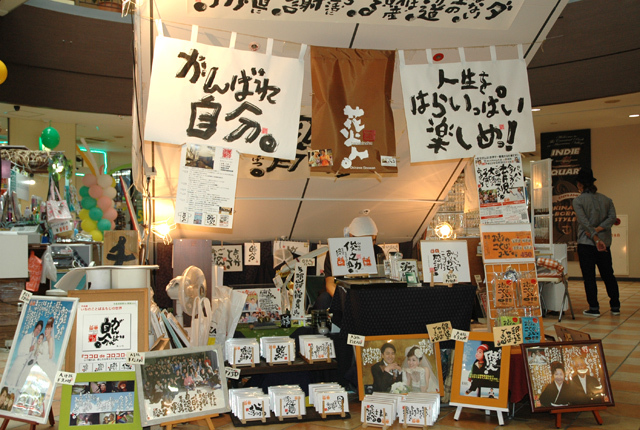 The one and only in this world.The Letter Artist ICHI will decorate your photo of memories with original engravings for welcome boards for weddings, and thank you boards with an anniversary message. We can also do calligraphy for your baby’s name sheets, business cards, and gifts for your loved ones. We will inscribe your favorite word or phrases. 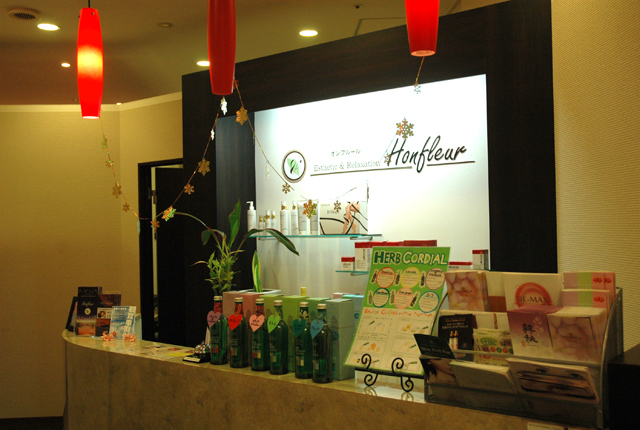 Honfleur provides you with a total beauty package which draws out beauty and healthiness within you. Our salon has a warm atmosphere with soft lighting and relaxing music. 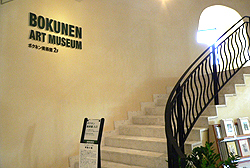 This is a museum where you can enjoy viewing works by Bokunen Naka, a leading Japanese woodblock print artist. 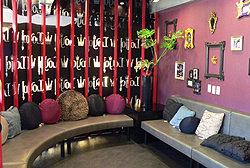 A popular beauty salon famous for the high-class and luxurious atmosphere. We have may fans from young fashionable working ladies to older more sophisticated women since we provide a gorgeous setting and advice for any generation. 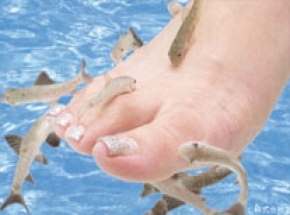 Doctor Fish has a scholar name “garra rufa” and is one of the fresh water fish of the cyprinid family. They are originally from Turkey and have a habit of nibbling on people’s dead skin cells. Possible Effects are:“Peeling Effect”from nibbling and removing dead skin cells.“ Massage Effect”from the vibration that occurs when the fish is nibbling.“ Relaxing Effect”from the relaxing stimulation that occurs when the fish is nibbling. A hairdresser, ZAZA has the shops in Omotesando, Tokyo as well. 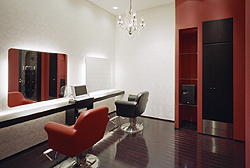 You can have services such as head spa, make-up as well as hair styling in the space with white-colored simple and clean interior. 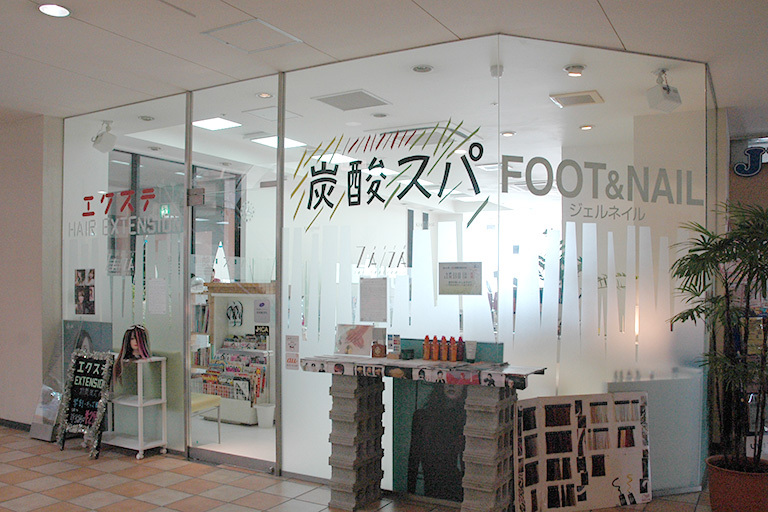 Also, we have a nail booth in the same space where you can have hair and nail care at the same time. 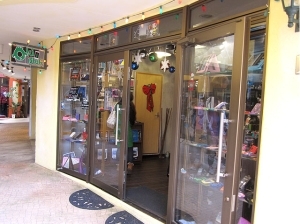 Definitely visit our shop if you require total beauty from beautiful hair to toe. Our ZAZA staff can make you stylish. 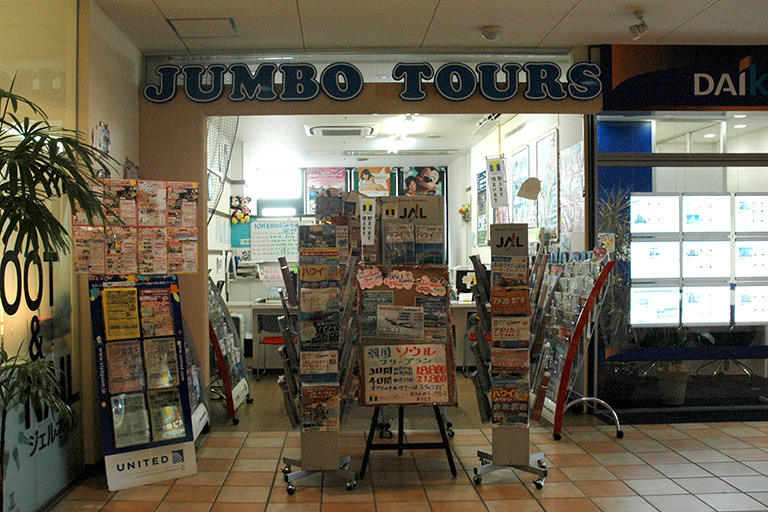 We are happy to serve you and plan your hotel package tour from domestic to overseas or even flight reservation only.We handle any kind if package tour including our full of originally planned tour of both domestic and overseas.From the time you hold our brochure, your journey begins.We are looking forward to seeing your visit to our shop.